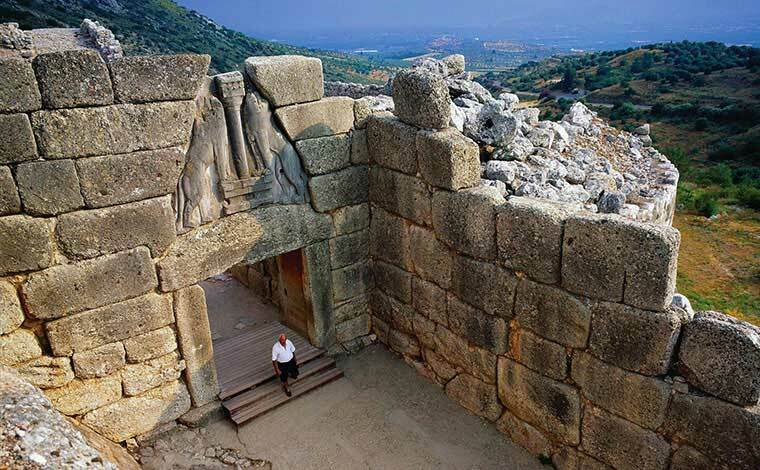 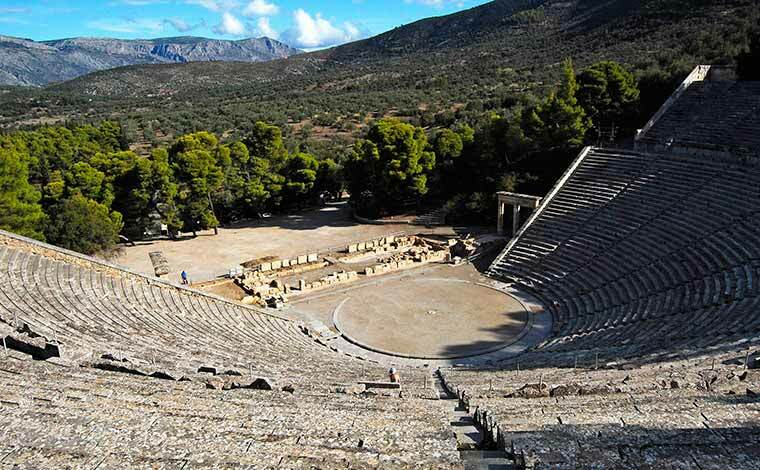 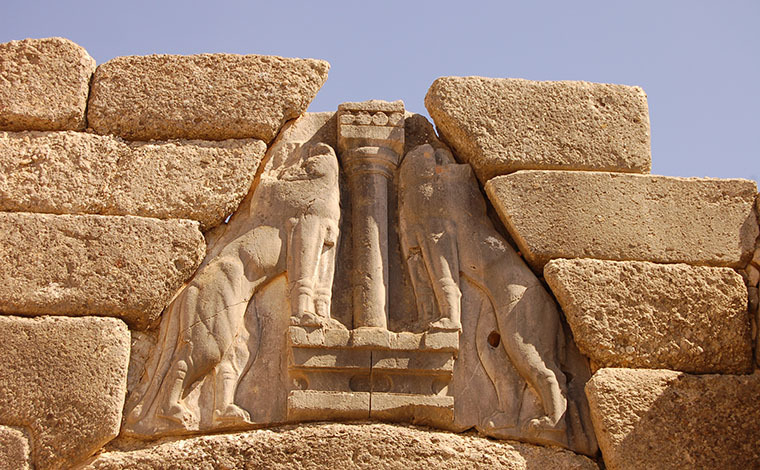 Choose between two amazing full day tours, the Delphi one day trip and the Epidaurus & Mycenae one day trip, and visit some of the most important archaiological sites and places in Greece like the oracle of Delphi, the museum of Delphi, the Lions Gate in Mycenae, the theater of Epidaurus, the city of Nafplion and the famous town of Arachova. 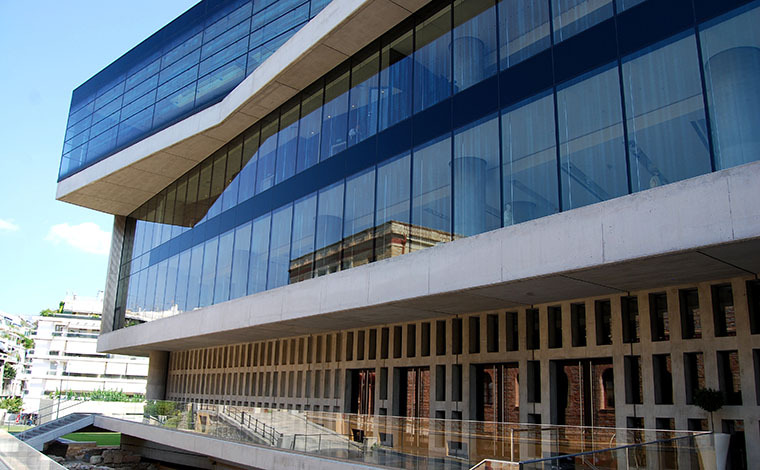 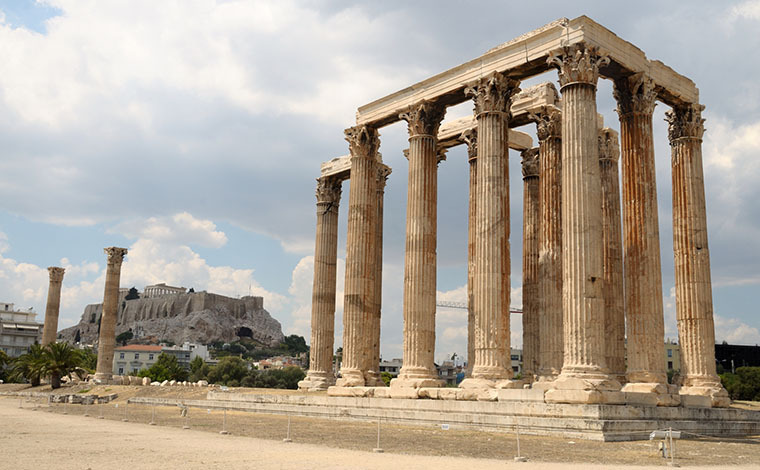 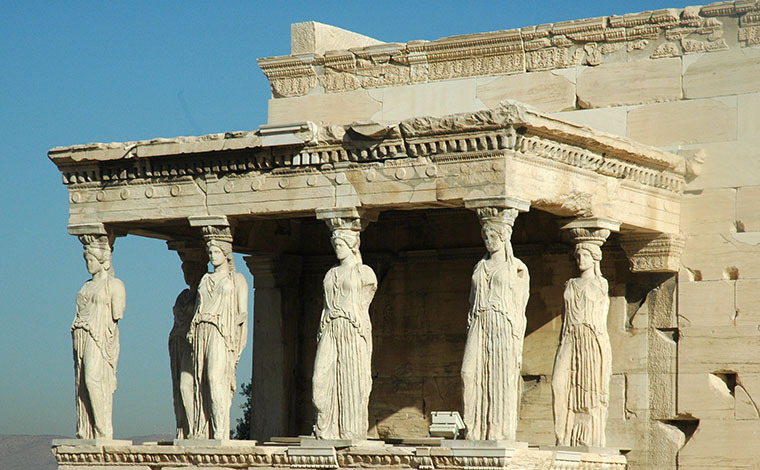 Visit the breathtaking Acropolis, the spectacular new Acropolis museum and see the highlights of Athens in a half day morning tour. 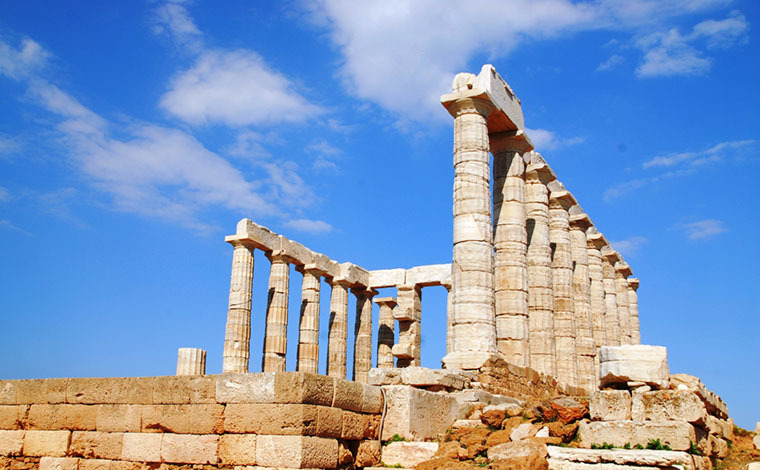 Visit the famous temple of Poseidon in Cape Sounion and enjoy a half day afternoon tour full of images. 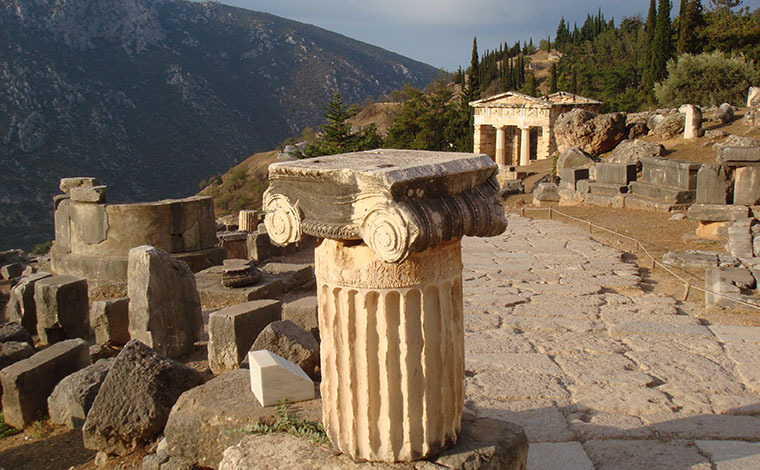 All these amazing excursions in one super discounted package!